Hey, everyone! Hope your Wednesday went well. How are your favorite teams faring so far? Let's see, the Indians are currently sitting square in the middle of the Central Division. The Pirates are in 2nd place in their division. Not much else to say there, eh. So, let's rip open some wax! 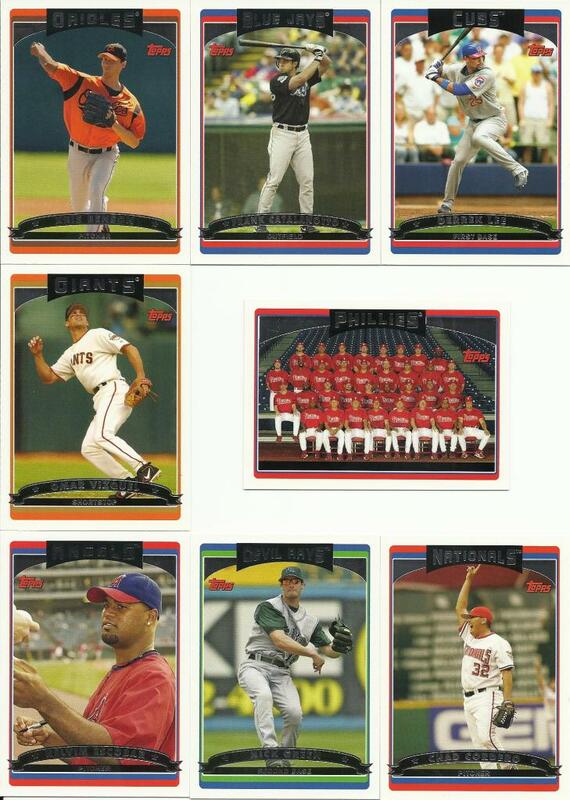 Today is a pack of 2006 Topps Series 2. 12 cards per pack. This was part of a donation to the Tribecards giveaway. Congrats to Bo for snagging the first two cards out of the pack! GoBlue and Pedersej added a card each to their collections, too. Not a lot of names I recognize. Good thing this is last season where "Players Tribecards doesn't know" was an actual selection category!